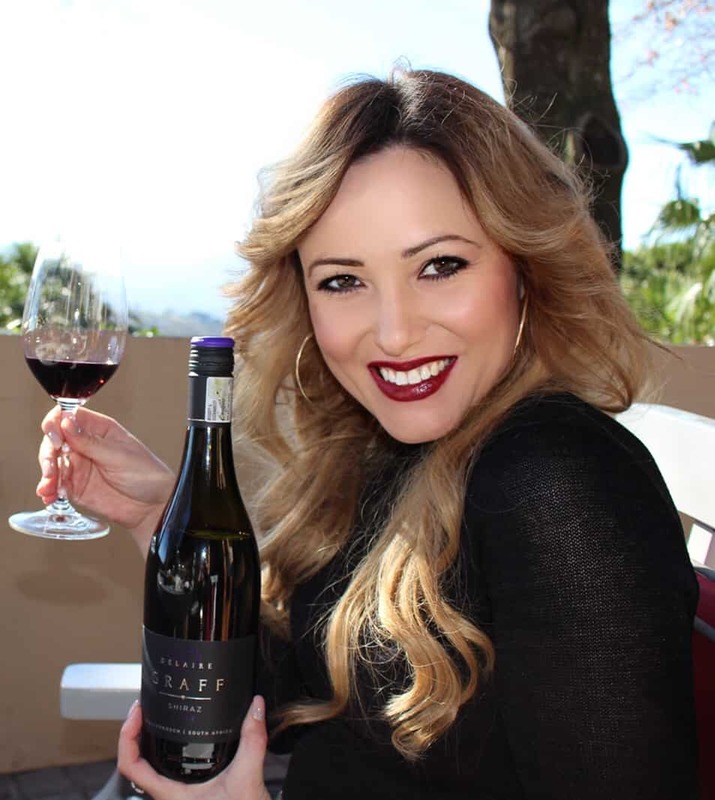 We have heard a lot of Capetonians talking about “Waterless Wednesday” and for the team at Steenberg Vineyards saving this precious resource means serious business. Steenberg has introduced “No-Ice-Bucket Wednesdays” and instead, all wine will be served at optimal temperatures directly from the fridge. They will also be encouraging guests to taste the wines from a single glass which will save water on washing all the glasses. Steenberg has also reduced its dependence on municipal water by leading water from mountain contours into the farm dam and harnessing rain and grey water for irrigating water wise gardens and vineyards. The winery also has plans to step up its usage of rain water and has come up with some novel water saving solutions such as using squeegees rather than hoses in the cellar whenever possible. 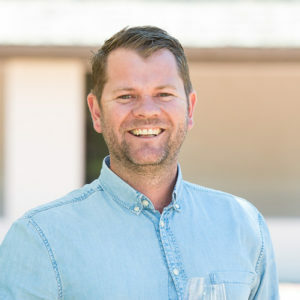 “Saving water is core to everything that we do, from curbing evaporation by mulching, and irrigating the vineyards at night as much as possible, to relying on special probes that measure water levels between the vines,” says farm manager Johann de Swardt. In an effort to get everyone on the #WaterlessWednesday bandwagon, Steenberg will reward ingenious water saving tips posted on their Facebook or Twitter accounts or given in person at the cellar door with a free Classic wine tasting on Wednesdays until the end of March. Join the conversation on Twitter @SteenbergWines and Facebook at facebook.com/steenbergestate.